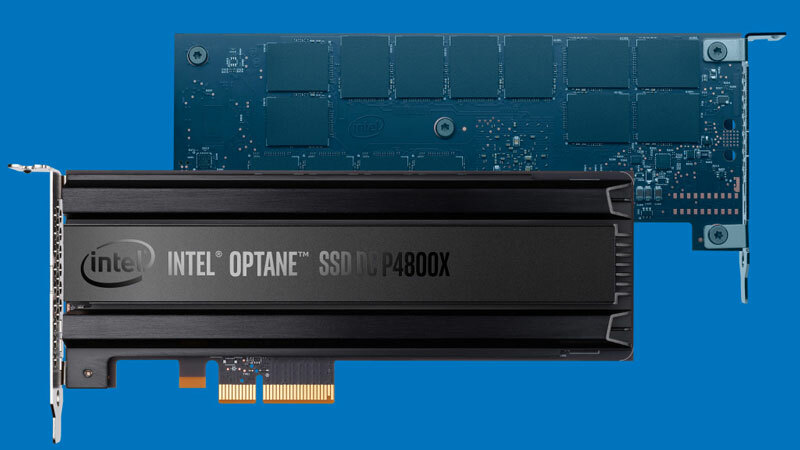 Intel Optane technology is a unique combination of 3D XPoint memory media with Intel’s advanced system memory controller, interface hardware and software IP. This revolutionary technology is offered in several form factors to unleash vast system performance in a range of products. The Intel Optane SSD DC P4800X is one of them. The Intel Optane technology delivers the unparalleled combination of high throughput, low latency, high QoS and ultra-high endurance. It is the first Intel product to combine the attributes of memory and storage. The DC P4800X accelerates applications for fast caching and fast storage to increase scale per server and reduce transaction costs for latency sensitive workloads. Furthermore, the DC P4800X enables data centers to deploy bigger and more affordable datasets to gain new insights from large memory pools.